Where would we be without the hard work and dedication of the volunteering community? How much do they save our economy – yet how little do we value and reward them? These are the questions we’re asking, and answering through Staffordshire’s ‘#Be Kind’ community – our kind of community! Often from lower income groups, and yet still willing to ‘give back’ and ‘be kind’ – we think volunteers deserve a special kind of reward. So we’re developing a unique ceramic reward coin – which cleverly links to our cultural heritage too! We’re helping volunteers to ‘make their own money’ – creating a redeemable rewards system, which creates real value for them. ‘Counter Coin’ is a unique coin reward system which values volunteering effort – 5CC to the hour. It’s a fake currency, but one of real value – rewarding real people in our community, people making a real difference. It’s credit where credit’s due, a reward for those very people in our community prepared to simply ‘be kind’. The above partners cleverly designed the rewards system to draw on under-used (and otherwise wasted) capacity already out there in the retail system. It helps increase footfall in our town centres at off-peak times, when seats might otherwise by empty, or using up resources might be otherwise go to waste. So it’s a great way to help re-vitalise our town centres too – keeping them alive, vibrant and busy! Reward coins can be redeemed as discounts (or even some freebies) at local bowling alleys, cinemas, theatres, pubs, cafes and restaurants, or at wider retail outlets, like local shops and supermarkets – but only at those outlets prepared to ‘be kind’ too! Do you want to be part of the community? Let’s all #BeKind, let’s all #BeKindred! Counter Coin has been launched by social enterprise and charity partners Wavemaker, YMCA North Staffordshire and HomeTown Plus. But the first iteration of the coins were a bit too plastic – and to be honest a bit too expensive to produce! So after a few bright ideas from ‘thescapeartists’ here at Human-Nature Escapes, and some ceramic expertise from talented local artist Alex Allday – we’ve hit on the idea evolving the plastic coin into a ceramic one. A ‘be kind’ currency that will be designed and inspired by local people – made for, and by, local community. It will be a coin cheaper to produce, but with even more cultural value! With the full support of the original partners, we’ll be running this as a crowdfunded campaign. Photo – What design would you place on each of our North Staffordshire home town coins? Minting Our Own Money | why a ceramic counter coin? We think a ceramic Counter Coin would be mint! With your Crowdfunder help, we’ll run a series community engagement workshops with local volunteers, to design and make their own money. 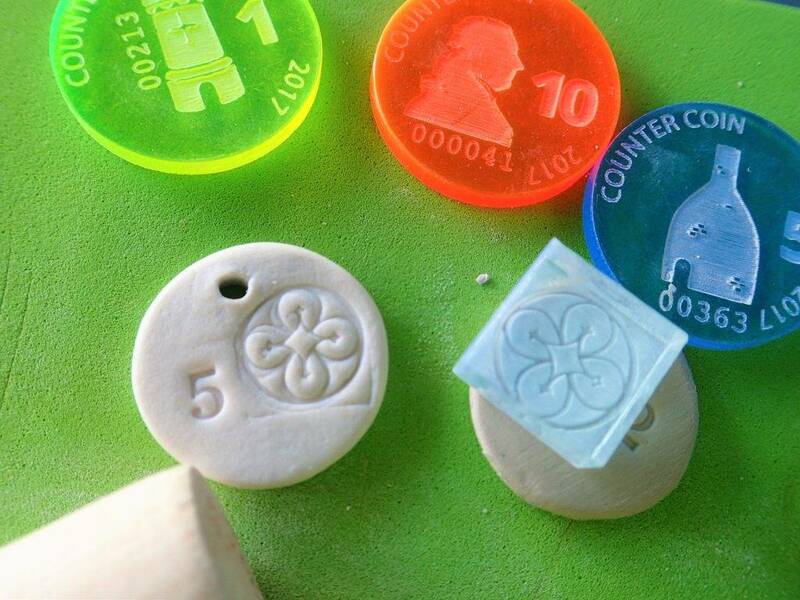 They’ll mint their very own ceramic counter coins – and hopefully enjoy themselves in the making too! 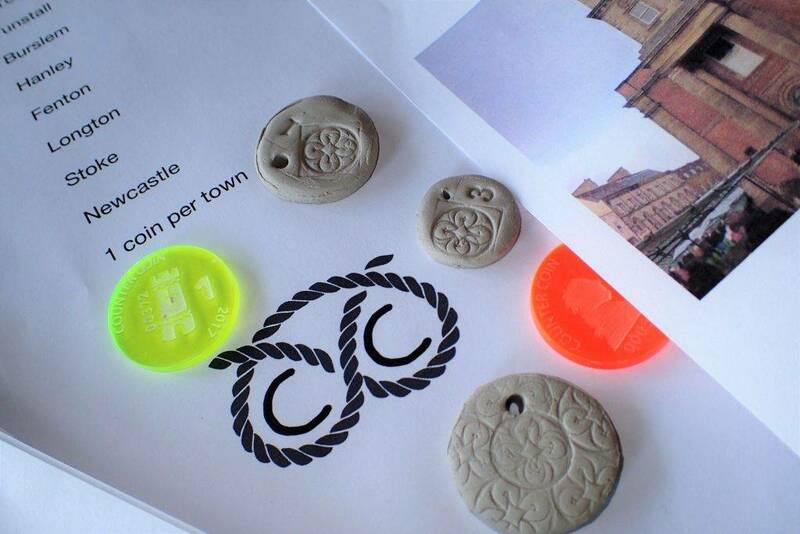 We’re looking to local community groups to help design the ceramic coin – as a kind of ‘culture coin’. To reflect and celebrate each of our local home town’s heritage. Initial towns to feature on the coins will include – Newcastle, Stoke, Burslem, Tunstall, Hanley, Fenton and Longton. Hopefully it’s a coin that will reflect our ‘Potteries’ history and heritage – and perhaps provide a legacy toNorth Staffordshire’s ‘City of Culture’ bid. Despite the disappointment of not becoming UK City of Culture 2021, let’s celebrate our heritage anyway, we don’t need anyone’s permission! With our own ceramic coin, we’re ‘always city of culture’ – and who needs to wait until 2021? 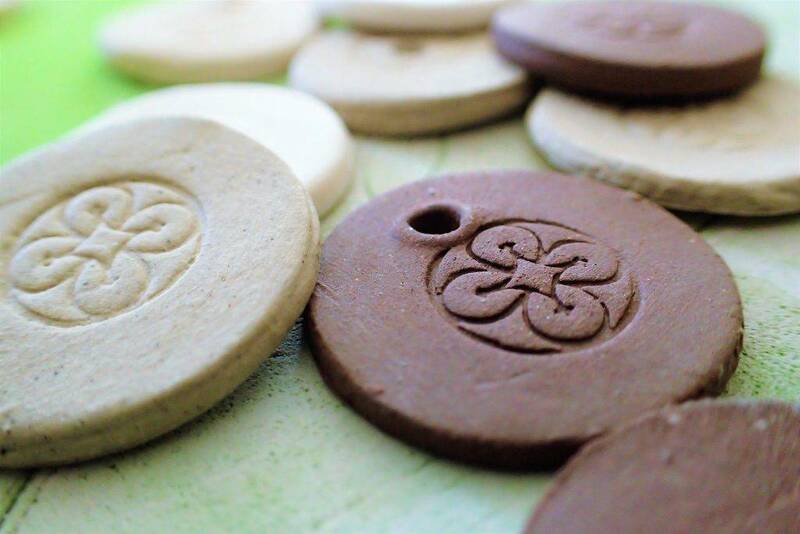 The community will decide what appears on each of 7 home town coins – to be hand made in a range of colours, using locally dug Staffordshire clays. So start thinking what should appear on your ‘home town’ coin! 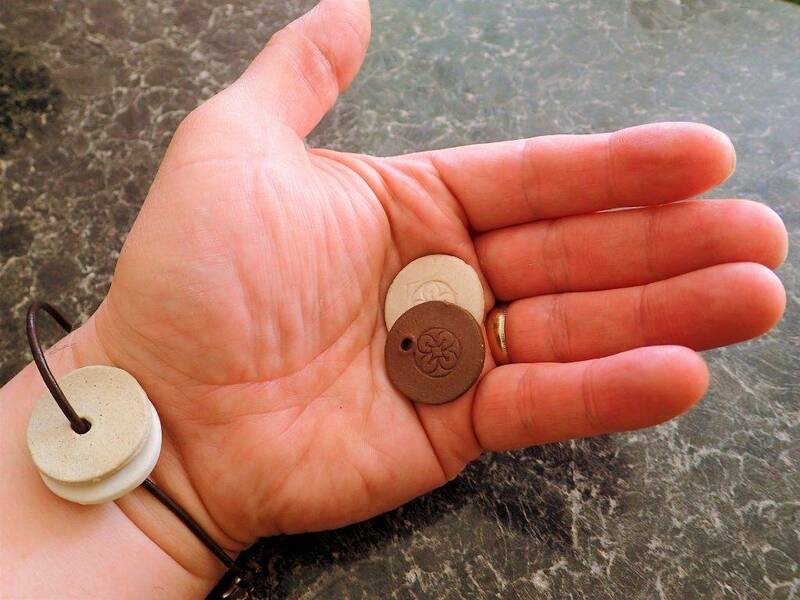 Depending on how successful our Crowdfunder is – we’re also looking to make ceramic counter coin into a desirable fashion item – a wearable jewellery item which can be worn with local pride. It would be a great way for people to show their support for the ‘Be Kind’ community. We’ll also mint special medal coins (bronze, silver, gold) to reward our volunteering super-heroes – to mark key milestones in their volunteering efforts. Back the Coin | could you ‘Be Kind’? Could your local Staffordshire business ‘back the coin’ – we’re offering an opportunity for 7 Staffordshire businesses to back the coin – for their business name to be printed on the backs of the coins. It’s a great way for businesses to ‘be kind’ and makes for a great PR story, and a positive boost for CSR – whilst also supporting the local economy. This is a limited offer – just one business for each of the 7 town coins. So if you’re a business which connects to a specific local town – will you be one of the first to ‘back the coin’? Are you a local organisation that values your volunteers and looking to reward them? Could you become a Counter Coin ‘issuer‘? All we ask is that you log volunteer hours – as the growing numbers help to tell our story! We’re also looking to grow our ‘be kind’ community and actively seeking local retailers and outlets that may benefit from being ‘redeemers’ of our unique coins. As a thank you, we’ll be giving them a massive ‘shout-out’ and special ‘thank you’ on our social enterprise networks social media accounts – so lots of favourable publicity and praise for ‘being kind’. Who knows, we may well increase your footfall at off-peak times too! We’ll also be offering special Crowdfunder rewards to our public ‘backers‘ willing to pledge to our crowdfunding campaign – people just like you who want to recognise and raise the value of what our local volunteers do. People who are ‘one of us’ – real people who just want to ‘Be Kind’! AFTERNOON WORKSHOP TICKET – 2pm to 4pm (only book this ticket if you want to attend in the afternoon workshop). Please show your support on social media too – e.g. Twitter: @Counter_Coin and through partners @Wavemaker, @HomeTownPlus, @YMCANS, @HNEscapesCIC, @Alex_Allday). Please also feel free to use the hashtags #BeKind – #BeKindred – #CounterCoin – #OneOfUs – #AlwaysCityOfCulture.